Shopping for a GhostBed Alternative? find our why our I recommend choosing an alternative mattress! One of the most popular bed in a box companies is GhostBed – but are they really the best online mattress company? Finding all the information on pricing, warranty and material in one place can be tough, so we did some searching and put together the most in depth guide on the net! Keeping track of the best mattresses is tough – especially with new competitors launching every month. My personal favorite GhostBed competitor is Nectar. 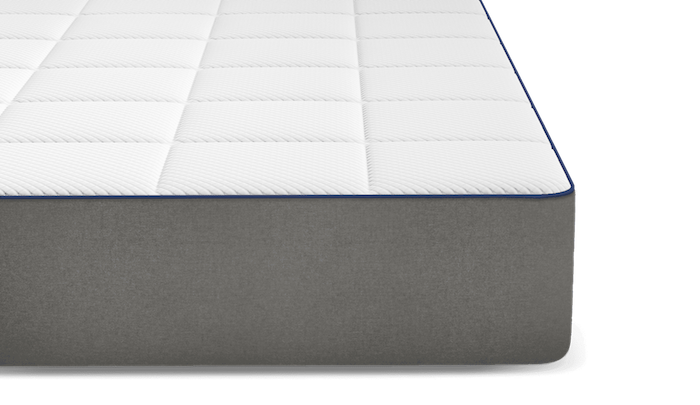 Is GhostBed a bad pick – No but you can get a better mattress and save some money with one of my favorite alternative. Why Nectar instead of GhostBed? When I hear of a friend shopping for an online mattress and starting looking at GhostBed the first thing I do is pick up my phone and tell them to check out Nectar. Why Nectar? 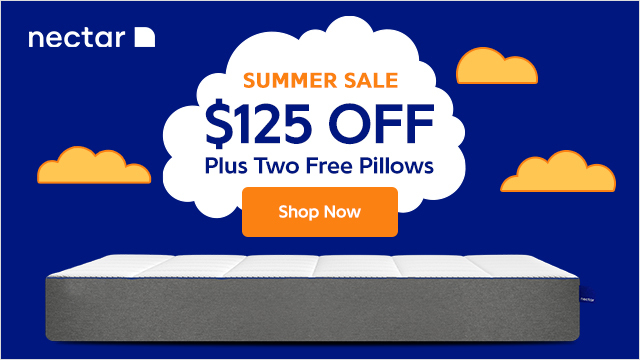 Simply put – you get a whole lot more bed for your money! What is Wrong with GhostBed? Is there something wrong with mattresses from GhostBed? No! But why spend your hard earned money on a so called “luxury mattress” that is not super comfortable? We all know a good night of rest is key to kicking off the day right so invest in a comfortable mattress that works with your body – not against it! Worried that a GhostBed is not right for you but unsure of the alternatives? Don’t worry – there are a few market leading manufacturers that ship beds directly to your front door! My personal favorites are Nectar, Leesa, Casper and Avocado but make sure to shop around for your favorite! We did some digging and found a few negative reviews of GhostBeds from across the net. Overall the mattresses seem to be well made (and most of the reviews on their website and Facebook page support this) but we did find a few reoccurring problems that you should keep be aware of before purchasing! We checked out over 50 complaints and negative reviews from popular websites like Amazon, Consumer Reports and the BBB to find and analyze real user reviews. Most of the complaints we found talked about three common problems – sinking over time (aka foam failure), the short trial period and an increase in morning back and neck pain. Competition is fierce in the mattress world – both online and in physical stores. Luckily for you this means high quality and low prices on all styles and sizes of beds. Just don’t fall for the advertising of so called “luxury” brands. If you are moving into your first home or looking for a new bed after all those years – shopping online is easy! Make your new apartment feel like a real home with a brand new mattress – just make sure to find the right style! Sleeping in a dorm does not have to be uncomfortable. Invest in a good night of rest so you are ready for class! Why do I like Nectar? Worried about the materials used to make your mattress. The CERTIPUR-US® lets you know that your new bed is safe! It can be hard to get a good feel for a new bed without sleeping on it for awhile – plus what if something goes wrong? How do they Ship a Bed? Hi I am Marie – the sleep and mattress expert at Sleep Insider! My team and I did countless hours of research and put together this mattress guide to help you find the right bed in a box mattress! Why should you trust our guide? Simple – we reviewed all of the most popular brands when making our decision and put together a list of our top picks!